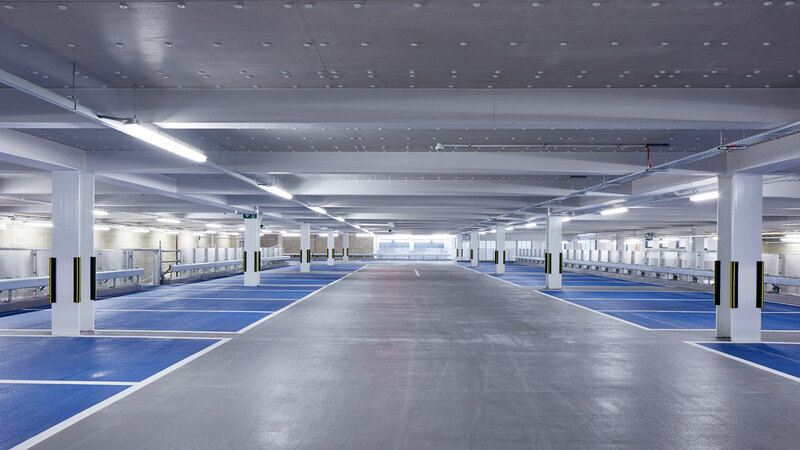 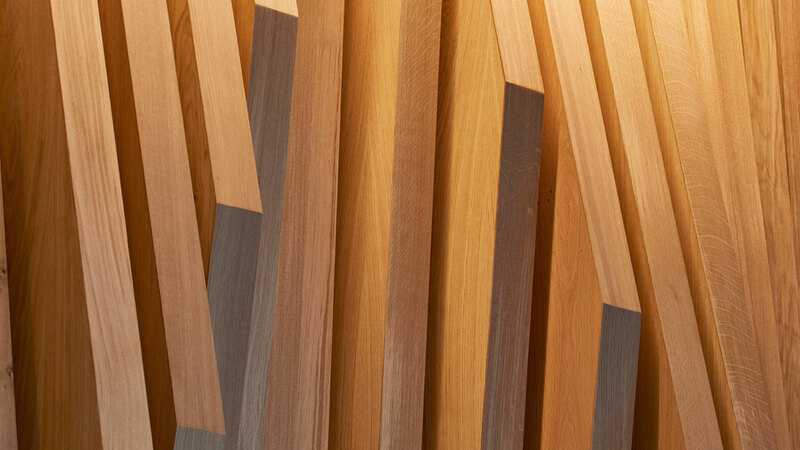 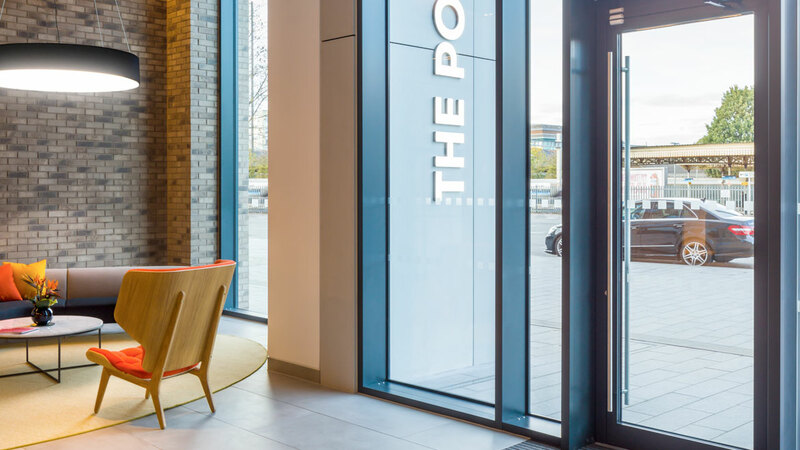 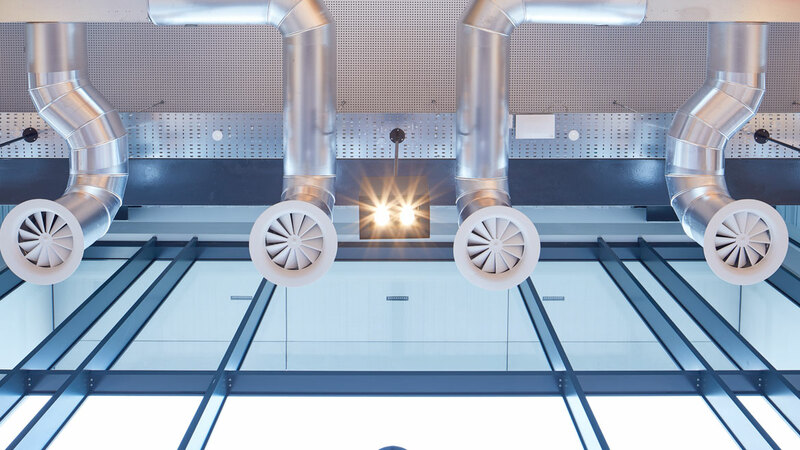 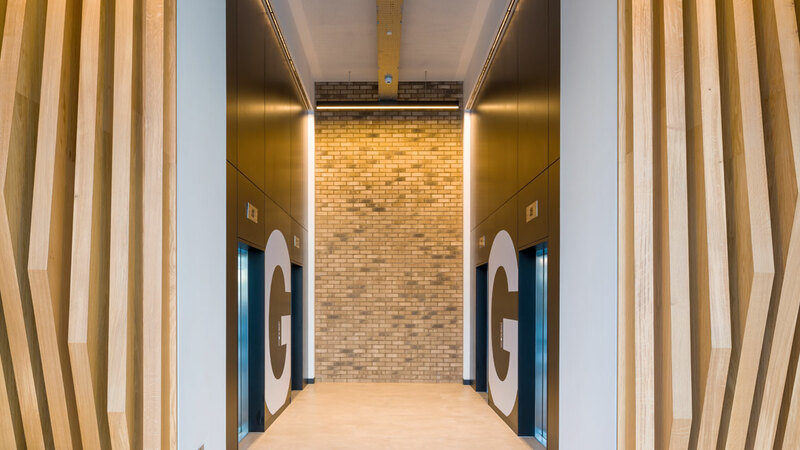 Directly facing the Elizabeth Line station, The Porter Building’s street level reception creates a welcoming space for workers and visitors alike. 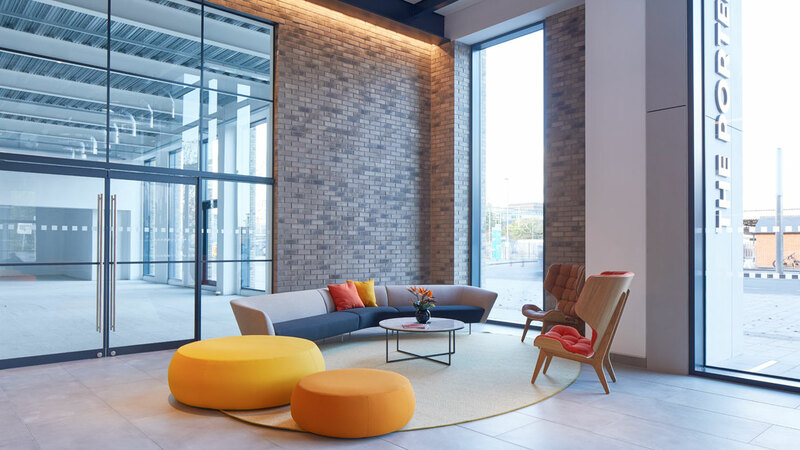 A stylish business lounge acts as a space for staff to spend a bit of time away from their desks or for informal meetings, and a refreshing café / restaurant provides nourishment throughout the day. 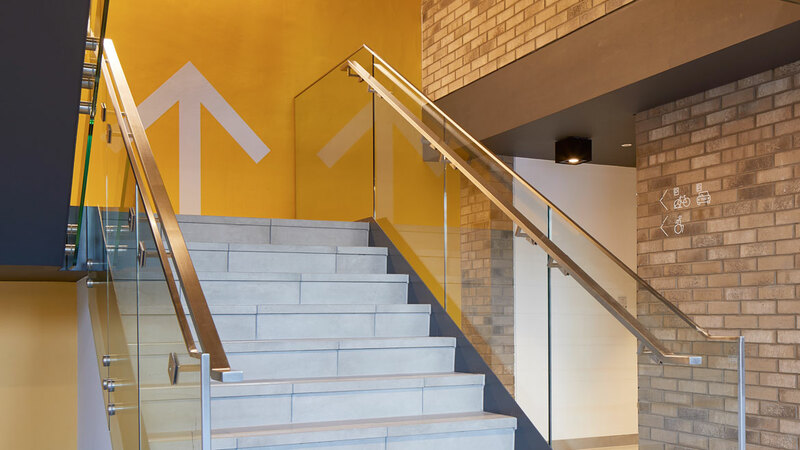 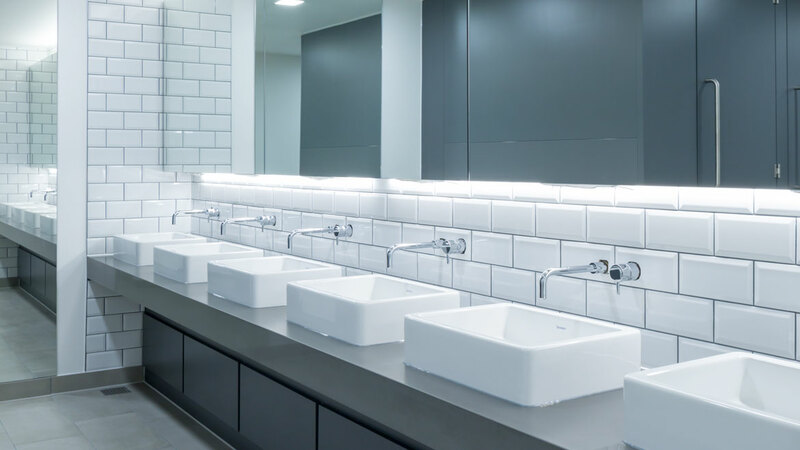 The reception will be manned by our concierge service personnel; there to make workers’ lives easier by helping them with their everyday tasks. 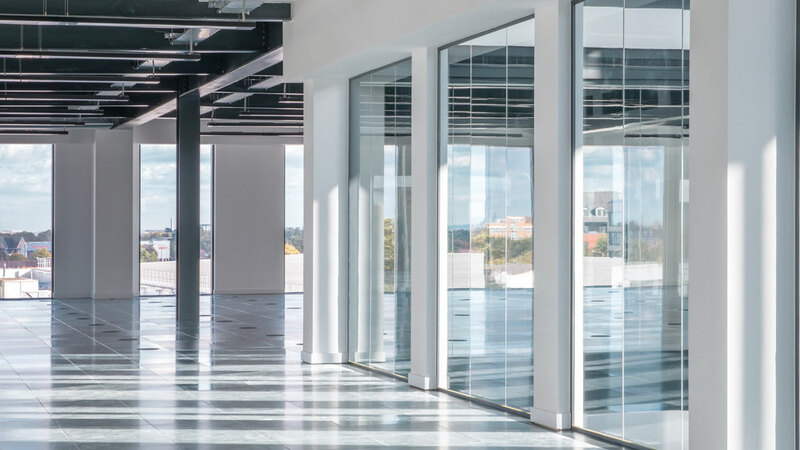 The atrium runs through the centre of the building, adding additional natural light to the already bright and flexible floors. 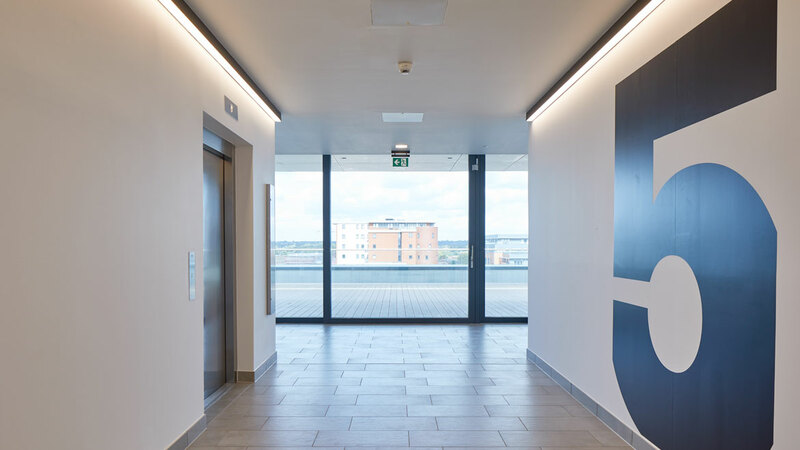 Situated on the 5th floor, a communal 2,000 sq ft roof terrace will provide space for workers to get a few minutes away from their desk and easily socialise with others.